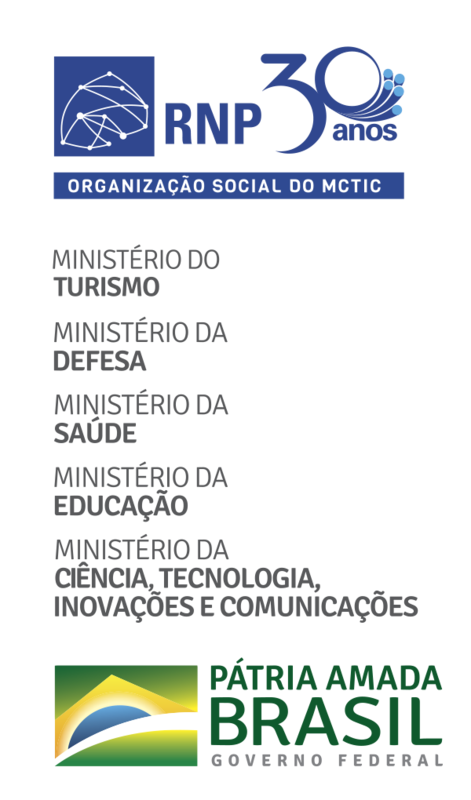 Operated by RNP, the Ipê network is an Internet network infrastructure dedicated to the Brazilian higher education and research community, which interconnects universities and their hospitals, research institutes and cultural institutions. Launched in 2005, it was the first nation-wide academic optic network to start operating in Latin America. Its backbone was designed to ensure not only the speed necessary for the Internet traffic of basic applications (web surfing, e-mail and file transfer), but also traffic of services, advanced applications and scientific projects, and to the experimentation of new technologies, services and applications. The Ipê network infrastructure encompasses 27 Points of Presence (PoPs), one in each state, in addition to branches to serve 1219 campuses and units of teaching, research and health institutions, all over the country, benefiting over 3.5 million users. An agent of integration of academic initiatives in Brazil and Latin America, RNP has a main role in the Latin American Cooperation of Advanced Networks (RedCLARA). Through RedCLARA, the Ipê network is connected to 2.5 Gbps with currently 15 countries in Latin America, and to 5 Gbps with European network Géant. In addition, through four 10 Gbps connections, two of which through the Atlantic Ocean and two through the Pacific, operated in partnership with ANSP, totaling 40 Gbps, the Ipê network is connected to the North American academic networks, especially Internet2, other international academic networks and the worldwide commercial Internet.